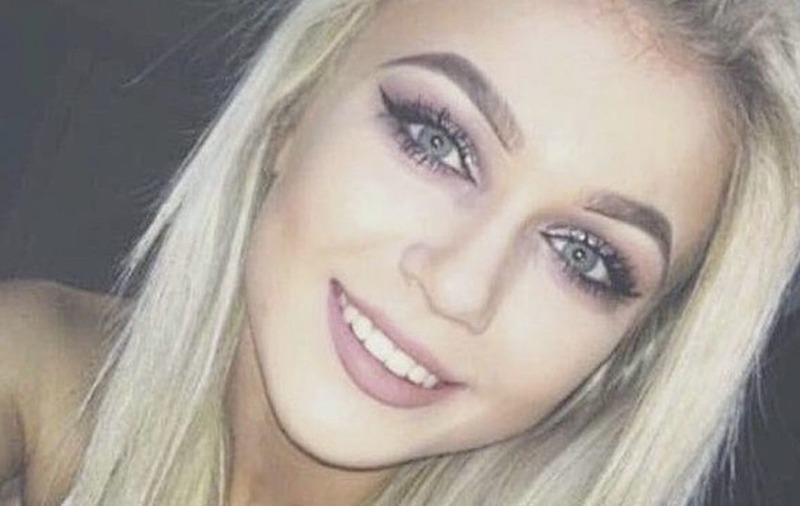 POLICE investigating the death of teenager Tara Wright, whose body was discovered outside Belfast City Hospital on Sunday, have said four men were arrested in connection with the incident but later released on police bail. 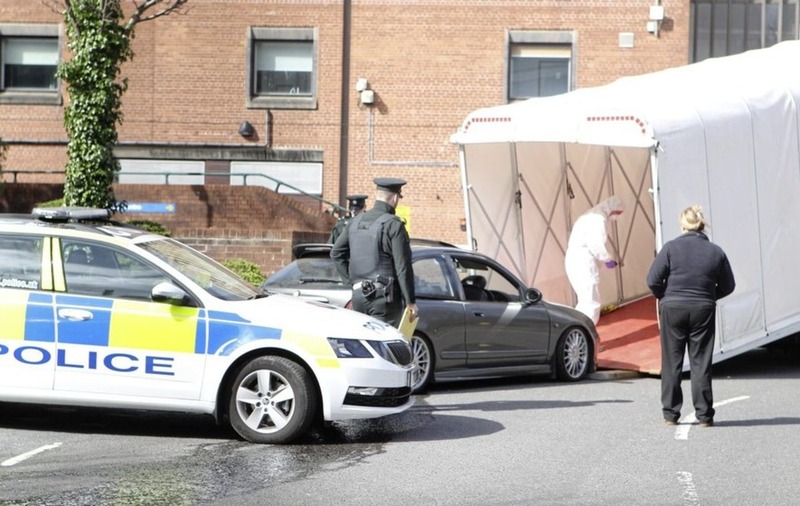 The teenager's body was discovered inside a grey-coloured MG vehicle on the Lisburn Road at the gates of the south Belfast hospital just before 3am on Sunday. Police believe the 17-year-old's death is connected to a single-vehicle crash a short time earlier on the outskirts of the city. A man injured in that crash on the Ballygowan Road is in a critical but stable condition in hospital. 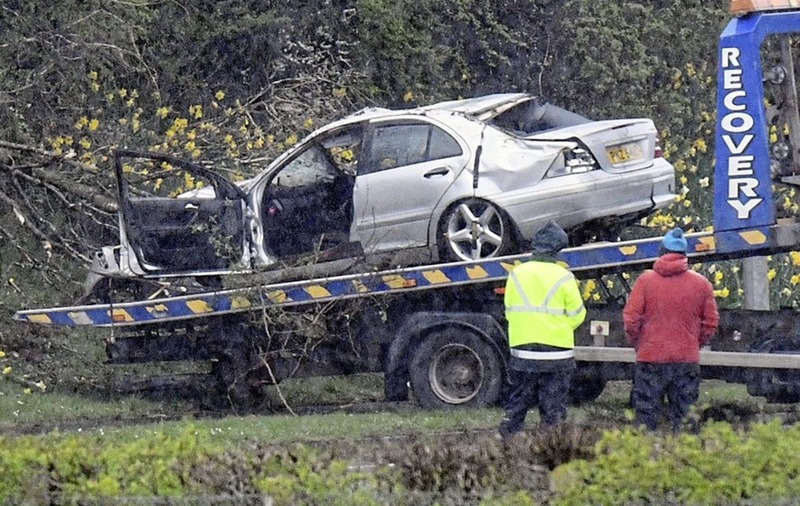 It is thought the teenager, a call centre worker from Dromore, Co Down, was also travelling in the Mercedes and sustained serious injuries as a result. It is believed she was taken from the wreck and conveyed in the MG car to the city hospital site. Alan Lewis- PhotopressBelfast.co.uk 24-3-2018.Police forensics investigators examine the area around car where it is reported that a body was discovered overnight in the grounds of the City Hospital in south Belfast following a series of overnight incidents in County Down..
Four men, aged 20, 21, 28 and 30 were arrested on Sunday in connection with the incident. They have all been released on bail. Police say they are helping them to establish the circumstances of Miss Wright's death. 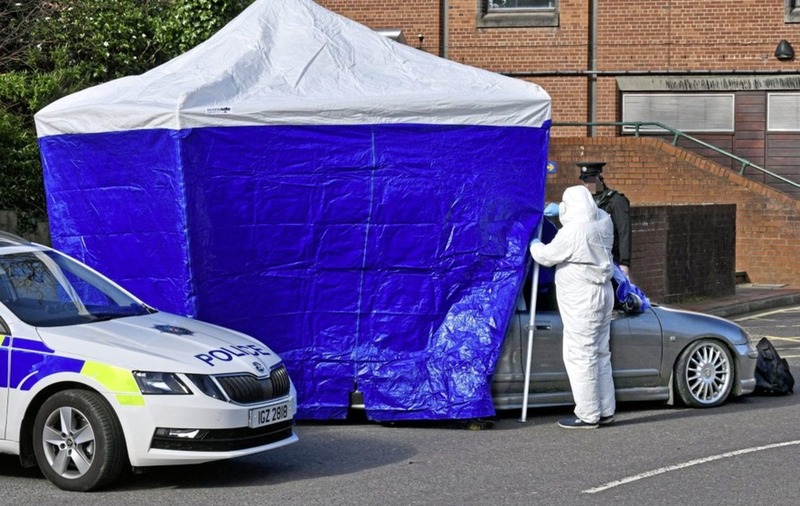 A post mortem examination is due to be carried out to establish the teenager's cause of death. Inspector Nigel Henry said: "Firstly, I would like to extend my sympathies to the family of Tara at this very sad time. 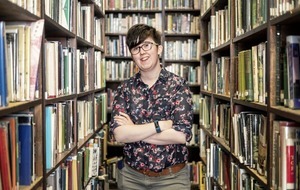 "Our investigation is at an early stage, however, we do believe that Tara was injured during the one-vehicle road traffic collision on the Ballygowan Road. "We are appealing to anyone who witnessed either the silver Mercedes or grey MG to contact us to assist us with our enquiries. 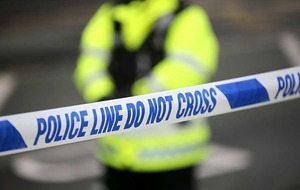 We also believe that a grey coloured MG vehicle conveyed Tara to the area of Belfast City Hospital therefore we are also appealing to anyone who witnessed this vehicle between the Ballygowan Road and the hospital to contact police." 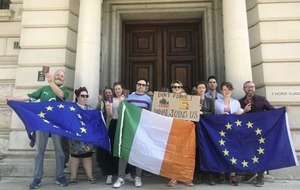 Friends and colleagues paid moving tributes to Tara on social media. Among them Ellis Quigley, who worked with Tara at Teleperformance, posted on Facebook that she had a " smile that would make anyone's day and now she's gone". DUP MP Jeffrey Donaldson, who knows the family, described her death as a terrible tragedy and said the community would "come together to support Tara's family". "I would also ask anyone with information that could help police establish the facts surrounding Tara's death to please come forward."